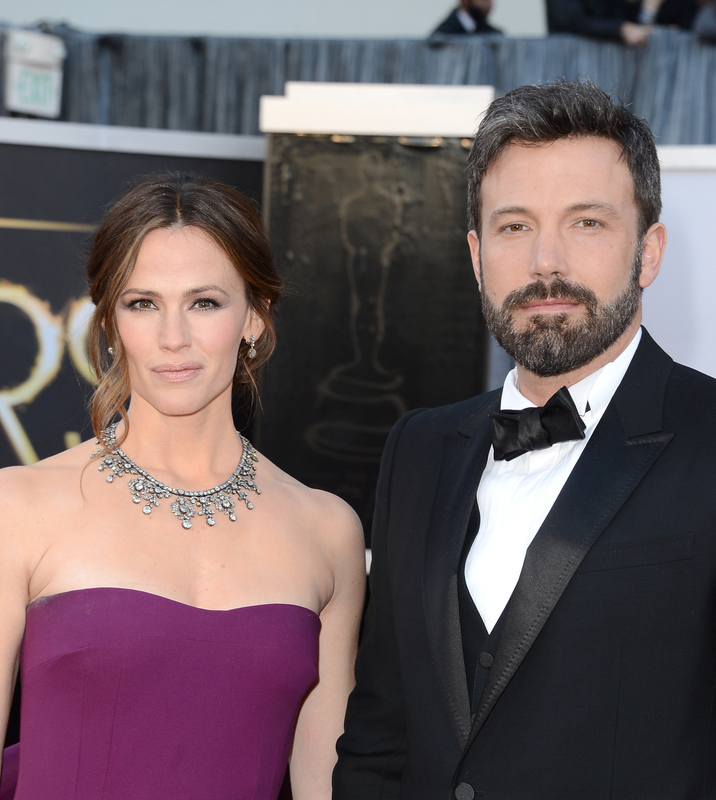 The world can be a cruel, cruel place — specifically when things like Jennifer Garner and Ben Affleck splitting up are happening. Seriously, how on Earth did this happen? In addition to being #relationshipgoals, the duo always appeared to be one of the loveliest celebrity couples ever all 10 years they were together — an eternity in Hollywood. Plus, their relationship produced three beautiful children. My heart can't take this pain! As many husband and wife will attest, marriage certainly isn't for the faint of heart, especially when it ends: So now, all that's left is for Bennifer fans to pick up the pieces of their shattered hearts and move on with life. It'll be a tough thing to do, but if there's one thing that will undoubtedly help, it's looking at pictures of Garner and Affleck in happier times. I know, I know: this news is still pretty fresh, so we should all be allowed to wallow for a minute, right? Trust me — the quicker we all start the healing process, the easier it will be. As sad as this news is now, this couple was once, as I said, #relationshipgoals: That should not be forgotten, even as their marriage comes to an end. I can hardly stomach watching Affleck and Garner getting all choked up over this moment. They barely held it together, which sums up the way I'm feeling right now. This 2003 red carpet appearance was way before they were actually husband and wife, but still — how cute were they? Affleck and Garner didn't even bother trying to hide their relationship when they attended the 2004 World Series together. Four years ago, in 2011, Affleck and Garner were joking over dinner like a happily married couple. SIGH. I can't believe it's come to this. Back in 2012, Garner and Affleck were are smiles and smooches as they walked the red carpet for the Argo premiere. Seeing Garner state so lovingly into Affleck's eyes could melt the hardest of hearts. This picture doesn't make processing the news any easier, but all I can do at this point is try to dry my tears and wish the couple well.